Text search from list (code for example). Price (incl.vat) 818.00 - 1164.00 € / pcs ✔ Delivery time 2 - 5 working days. ✔ In stock. 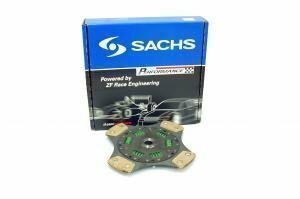 Race Performance Ltd is an official retailer of Sachs SRE, and all the discs, covers, flywheels and bearings are available through us. 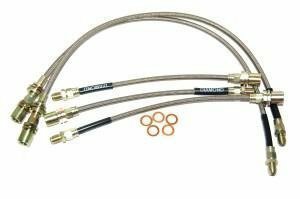 Popular SRE items are always in stock with us and the rest are available quickly by courier in 2 to 4 days. In the link below is the application sheet. 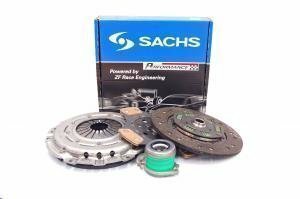 Clutches are listed per car, and most have an option of an organic disc or a sintered one. Check the codes here, and then purchase the corresponding items from this page. 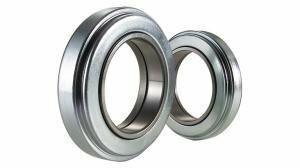 Sachs discs are available as organic discs (OE-style) and sintered discs which offer more torque cap. The catalog lists the discs as either sprung or rigid, meaning sprung discs have a torsion damper and rigid discs are usually for competition use or to be used with a dual mass flywheel. 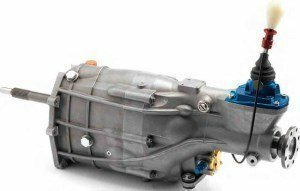 The torque ratings are in the following list. They are listed per clutch cover, and available for organic and sintered discs separately. 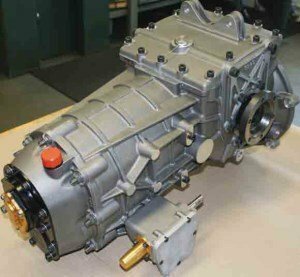 The rates have a 10 % safety margin, but going above the rated number can reduce the clutches usable age. 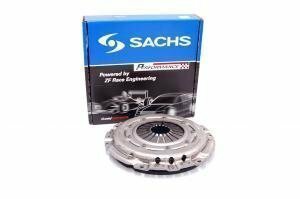 Sachs Performance SRE clutches are proven for durability and developed in series like the Formula 1. 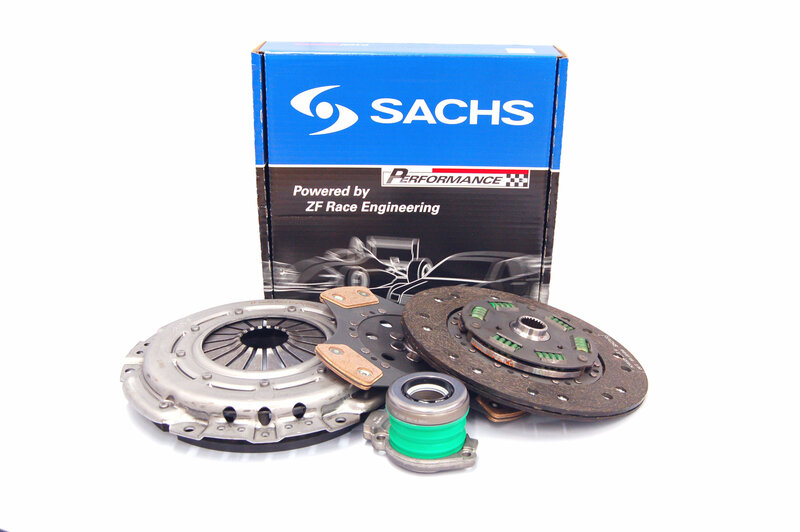 We offer SRE clutches for both racing and heavy duty road use. 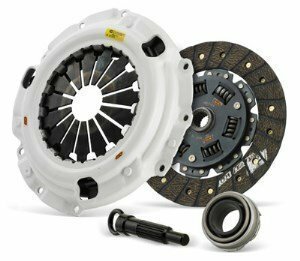 We also carry other clutch brands like Clutch Masters, Black Diamond and Xtreme Clutch. 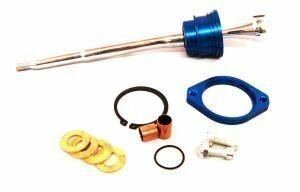 The most popular Sachs SRE clutch covers, ARP flywheel bolts, release bearings and braided clutch hoses are also a part of our selection.